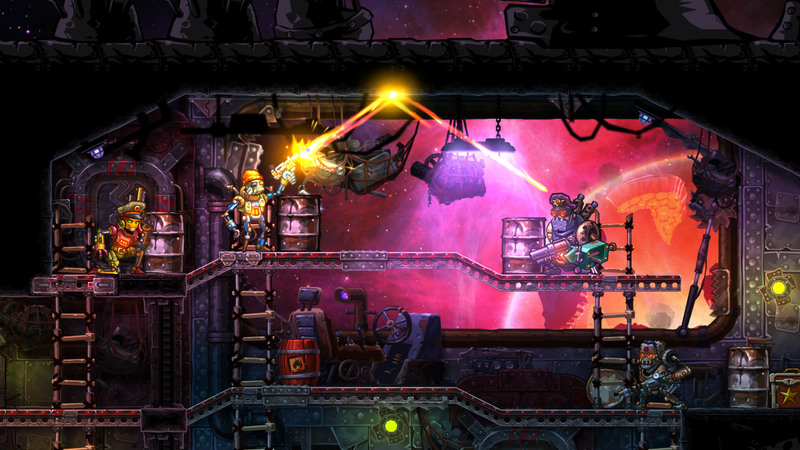 In SteamWorld Heist you command robot pirates in epic tactical shootouts. It’s turn-based strategy with an action twist: By manually aiming your weapons you’ll pull off insane bullet-bouncing trick shots! 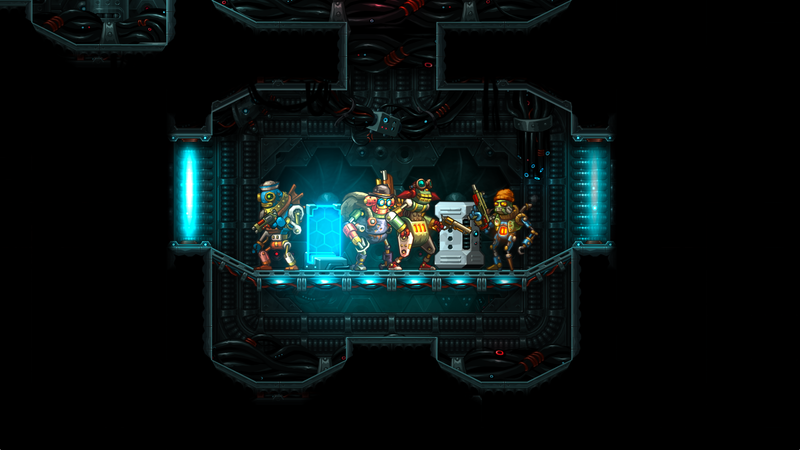 SteamWorld Heist: Ultimate Edition is fully optimized for Nintendo Switch™. It comes with “The Outsider” campaign, including a mysterious ally and a shipload of weapons, upgrades, hats, and missions previously only available as DLC. 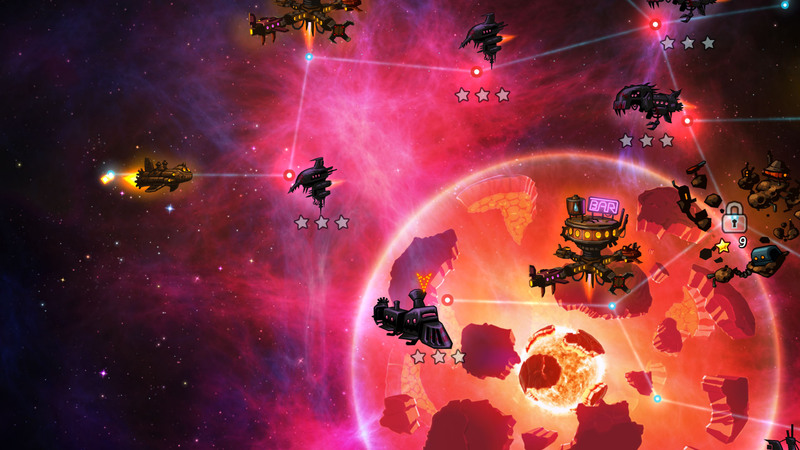 As the captain, you board, loot and shoot your way through enemy spaceships. 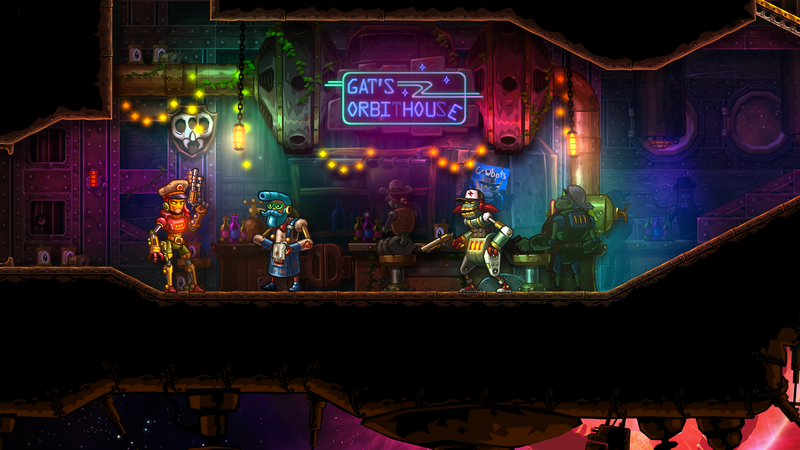 Overcome the challenges of the vast frontier by upgrading your recruits with unique abilities, weapons – and even stylish hats!